We took the center sections with spacious, comfortable seats and saved them just for our Club Seat Members. 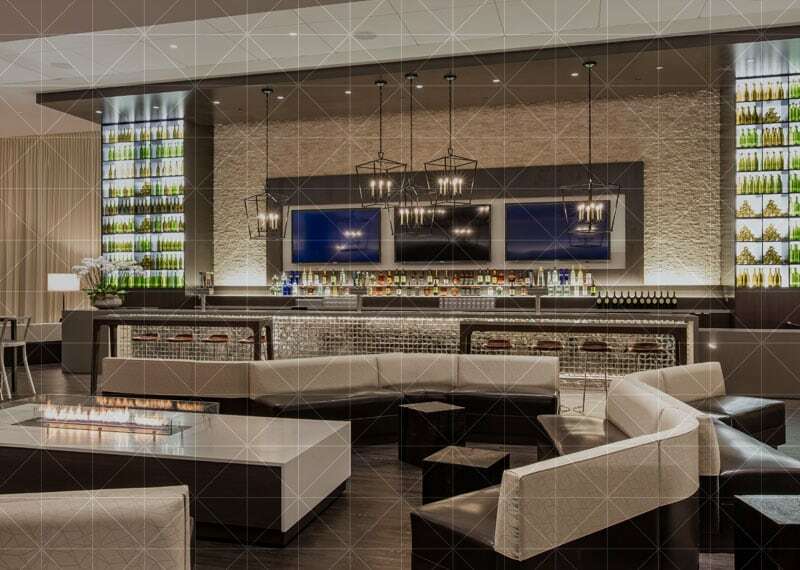 Enjoy access to exclusive club spaces and in-seat service so you can have beverages and farm-to-fork fare delivered right to your lap. 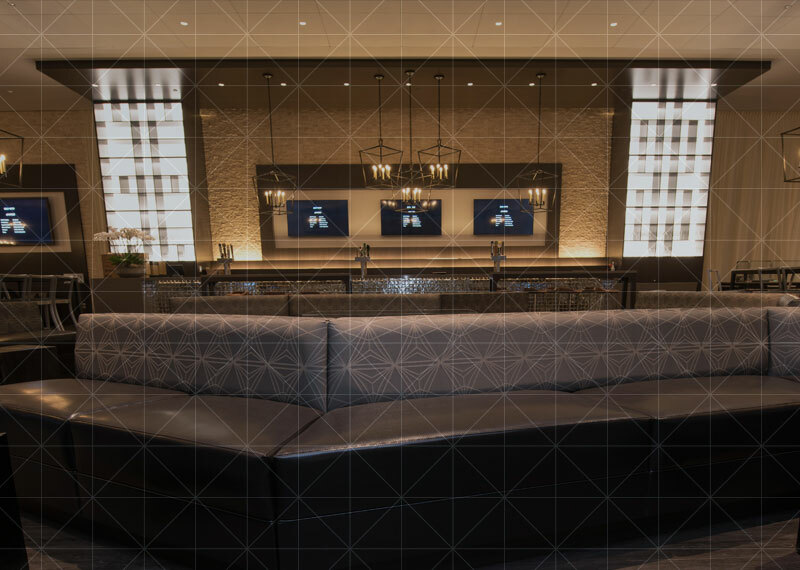 Wider seats with taller backs, complimentary farm-to-fork cuisine, and premium amenities take a standard Season Ticket Member option to the next level of luxury. 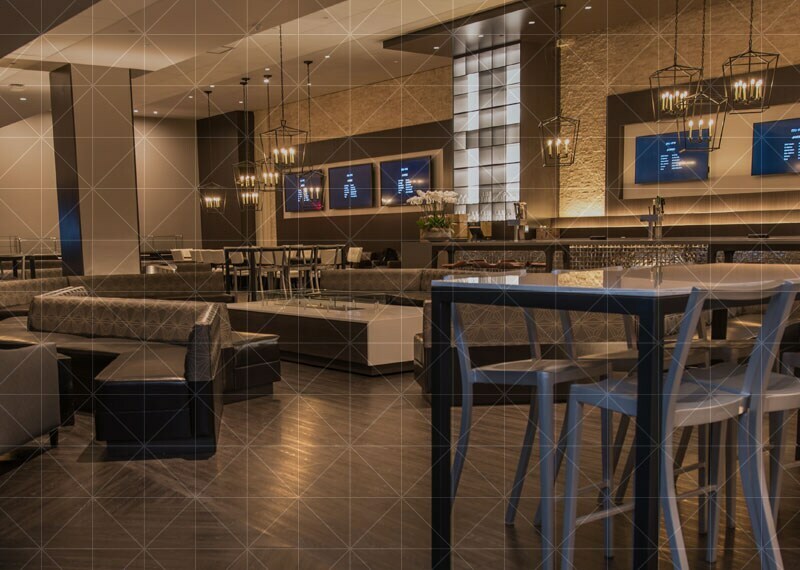 Arrive to Golden 1 Center in style with preferred parking in the West Garage, entering the arena through the VIP lobby and grabbing a drink at one of the exclusive clubs reserved just for our premium members. Take in all the action in the more spacious, center section seats, having whatever seasonal food or beverage you desire delivered right to your lap. There is limited availability for club seating. If you’re interested in joining the wait list or would like more information, please complete the form. 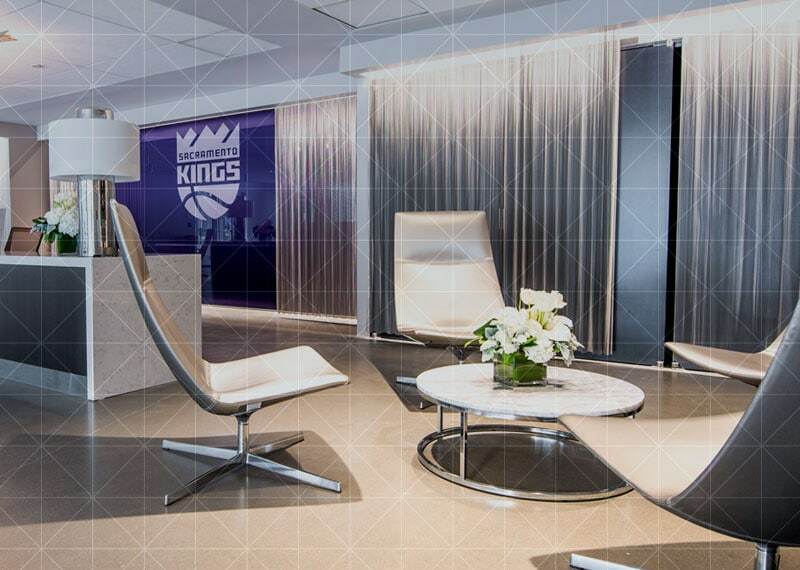 You can also call us at 888-91-KINGS or email premiumseating@kings.com.